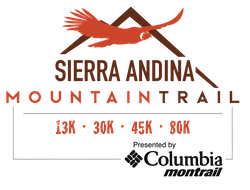 Sierra Andina Outdoors has partnered with Highline Running Adventures to offer all inclusive package trips. Take the hassle out of trip planning so you can simply explore Peru with those who know it best. If you are interested in exploring the Cordillera Blanca further, before or after the race, just let them know.